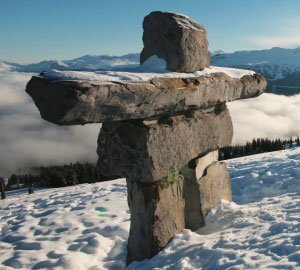 ...and dedicated to promoting rural health through the development and implementation of high-quality continuing medical education (CME) for rural generalists, ED doctors, and general practitioners. Conferences are conducted without pharmaceutical sponsorship, and delegates meet the costs of their own education and accommodation. No funding is ever sought or accepted from the pharmaceutical industry. Families are warmly welcomed and encouraged to come too. The conferences are eligible for QA&CPD points from the Royal Australian College of General Practitioners (RACGP) and for PDP points from the Australian College of Rural and Remote Medicine (ACRRM). 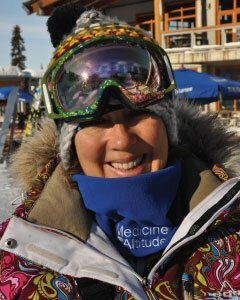 Always set in beautiful mountains far away from telephones and schedules, we look forward to welcoming you to one of our medical refresher meetings very soon. 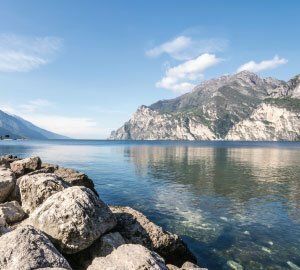 Picture postcard beautiful right on the edge of Lake Garda, Torbole is a charming town. Nestled in on the shores of Lake Wanaka, it boasts two of the world’s most renowned ski areas. Come and spend some time in this glorious Canadian backyard. 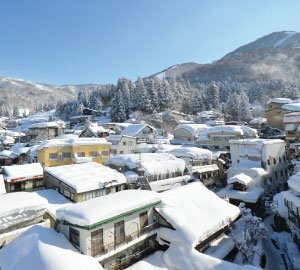 A true snow paradise located in the northern part of Nagano Prefecture. 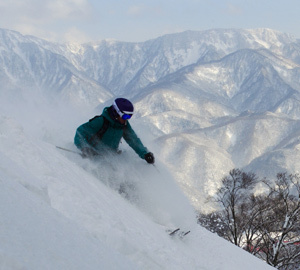 Hakuba stands out as Japan's top winter resort areas, offering the best winter sports action.